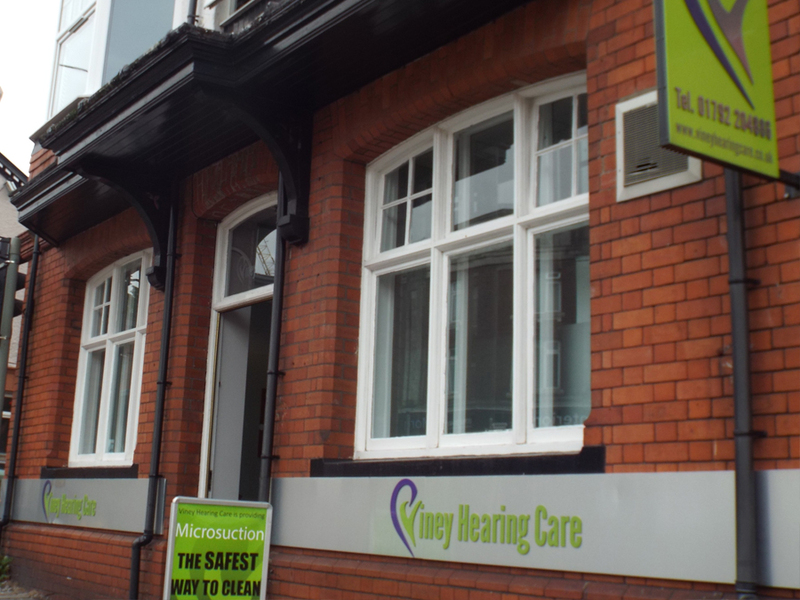 Viney Hearing Care offers a complete care service for all hearing needs. We are a centre where anyone can come to address and find support for all hearing related issues. 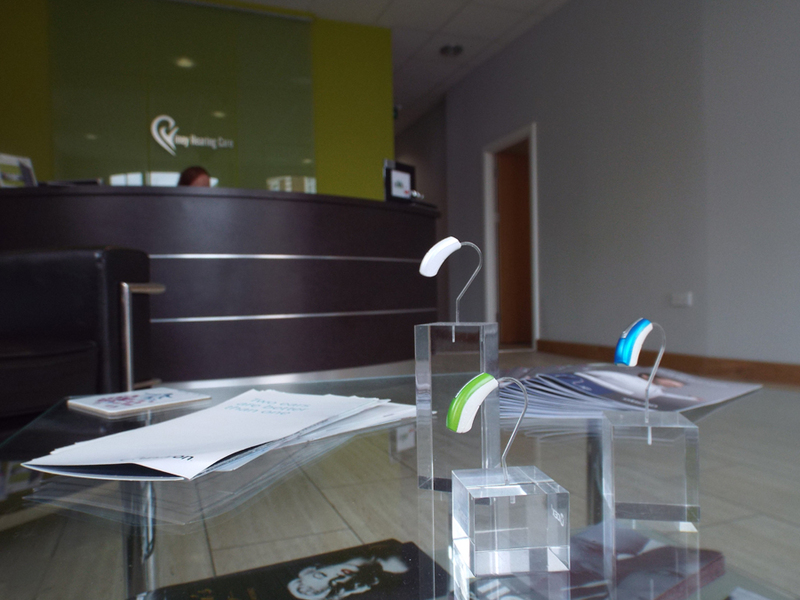 With over 30 years of experience in the hearing industry we can be sure to provide the best results for every patient. 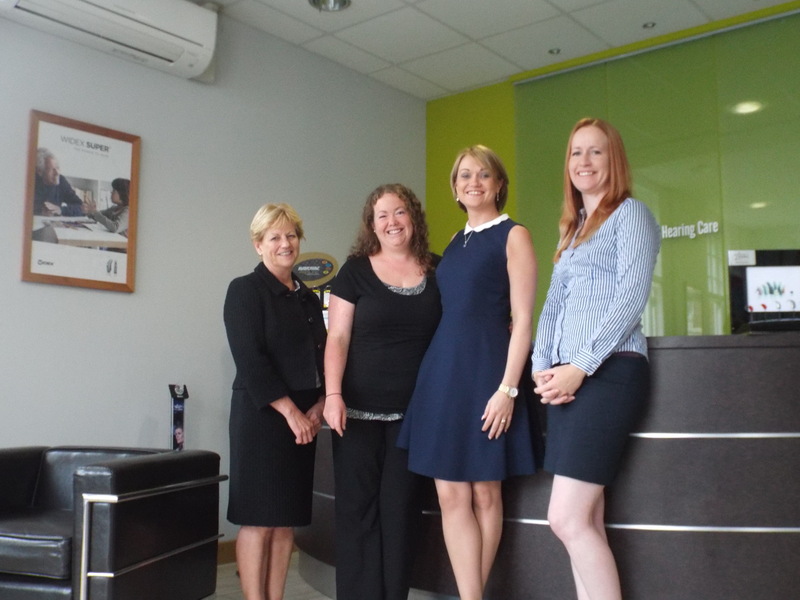 Our exemplary service starts from the first enquiry; from answering any questions you have about hearing loss in a friendly, caring environment, to tailoring a solution to fit your requirements. The products we supply are the most advanced on the market, from some of the best manufacturers of hearing aids. We are registered with the Health & Care Professionals Council so you can be sure that our service meets their stringent standards. 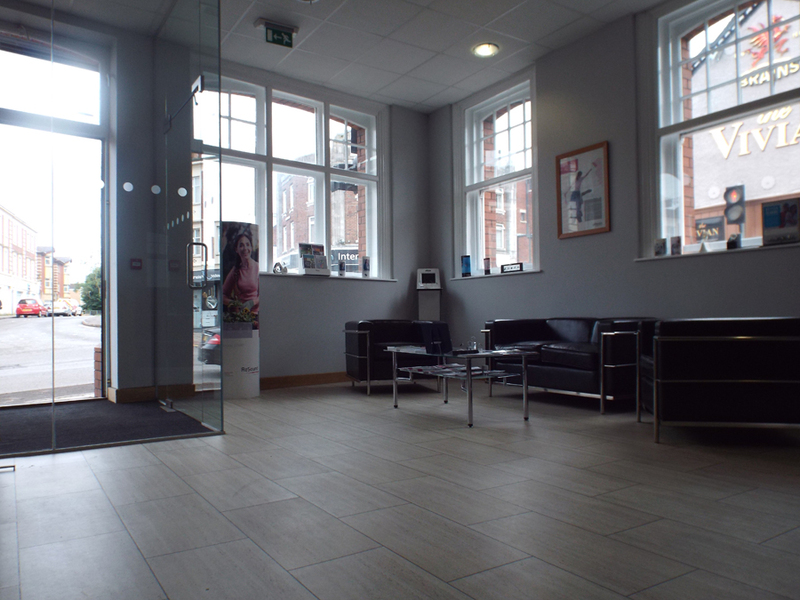 We offer our services in our main branch in Sketty, you can also see is in any of our clinics across Swansea or you can have a free home visit. 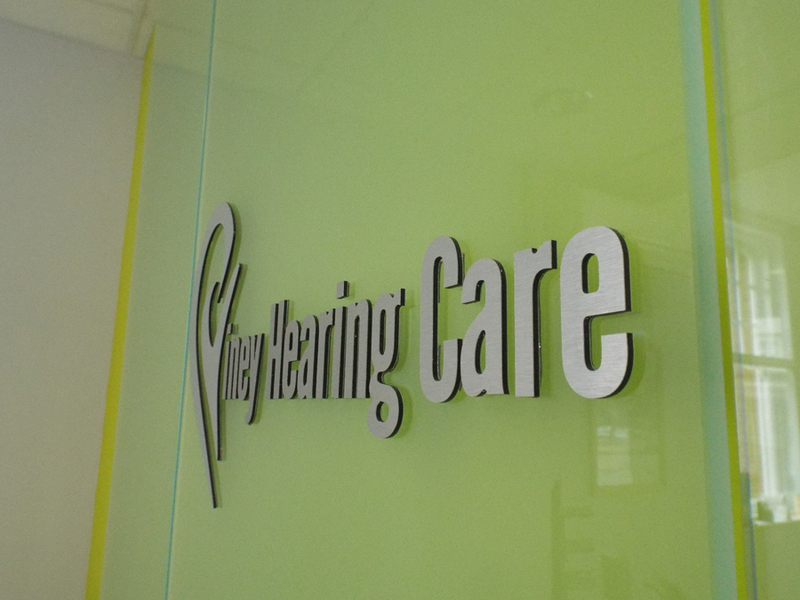 Why Choose Viney Hearing Care? Our Aim is to provide the highest standards of clinical audiological practice. We combine the latest state of the art technology with professional expertise and exceptional levels of aftercare. We are dedicated to ensuring that each of our patients achieves the maximum amount of benefit possible from their hearing instruments. We are completely independent and not tied in to any one particular hearing aid manufacturer. We can therefore recommend the most appropriate hearing device for your individual needs and can select from all of the World’s leading manufacturers such as Oticon, Widex, Phonak, Starkey, Siemens, GN Resound and Unitron. We use the latest evidence based testing and fitting procedures so that we can provide objective, measurable benefit to ensure that we have achieved the best results possible with each of our hearing aid fittings. We are the first Hearing clinic in Swansea to offer our patients Microsuction, FREE wax management alongside our aftercare. Many of our competitors focus solely on the sale of hearing aids, rather than on testing the patient, determining the degree of hearing loss, and then looking at all the treatment options. Our prices are transparent. There are no hidden extras and we are usually about 30% below National Company prices such as Amplifon or Hidden Hearing, and competitive with other local Independents. We offer an extensive trial period with a money back guarantee on all new hearing aid fittings and we provide exceptional levels of ongoing aftercare and support. We also offer a 3 month exchange program so if you don’t settle with your first choice of instrument we will move you to a different make, model within the first 3 months. We offer our services in a professional, clinical setting. We work alongside some of the top ENT surgeons in the UK. So cross referral is easy should the need arise for medical intervention. Hearing test, Speech in Noise Test. Explanation of results and recommendations. Fitting of your hearing instruments, and ‘Real Ear Measurement’. Fine Tuning and Follow Up. I’ve been in the hearing care industry for 12 years. Having worked for a family company in the past and then going to a national firm it confirmed to me the values that I wanted to portray in our own company. I realised there was potential for a Hearing Centre of Excellence in South Wales where we could focus on providing unequalled diagnostics, technology and care for anyone with hearing related issues. 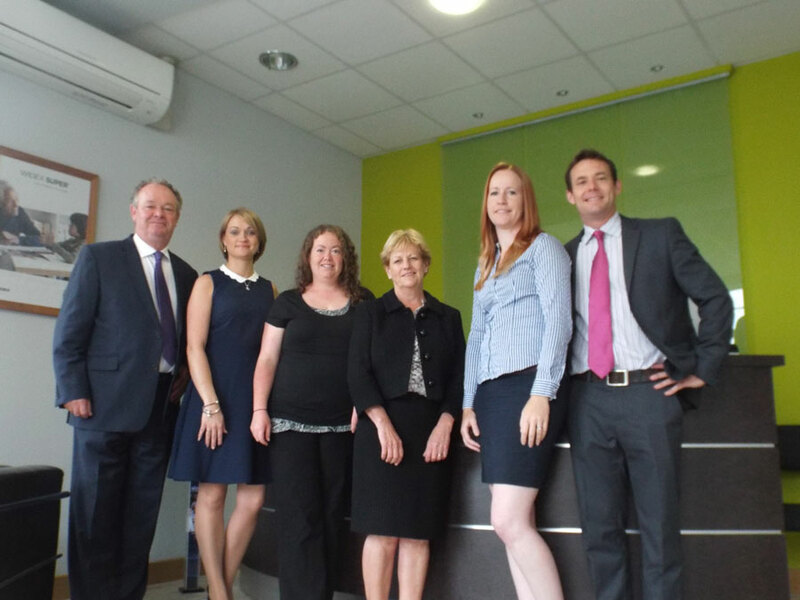 In 2012 we then opened our practice in Sketty. I’ve trained in Aural health Care and all the different forms of wax removal, I’ve been on courses for tinnitus counselling and still regularly attended professional development courses to improve our practices. All my free time is taken up running around after my wonderful very active 5 and 2 year old boys and daughter who is 9 months old. I also enjoy coaching and playing for the Swansea Hockey team. 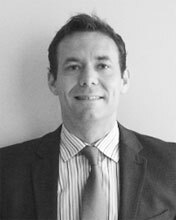 I have worked within the hearing industry for over 12 years and first started as a branch manager within one of the larger companies. 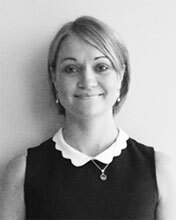 I have recently began my full time position at Viney Hearing and I really look forward to meeting everyone. My primary role is to create a friendly, welcoming environment for our Patients. I am responsible for the day to day running of the branch, I organise the diaries and help promote hearing awareness within the local community. I am also involved in other various aspects of the business including marketing and keeping up to date with the latest technology. Outside work I enjoy going to the theatre, a nice glass of red wine and walking my little dog Fox. Having studied Biology in Exeter University, it felt like the right move to specialise in Audiology and follow in the family footsteps. I can’t believe that was over 10 years ago, time really does fly. 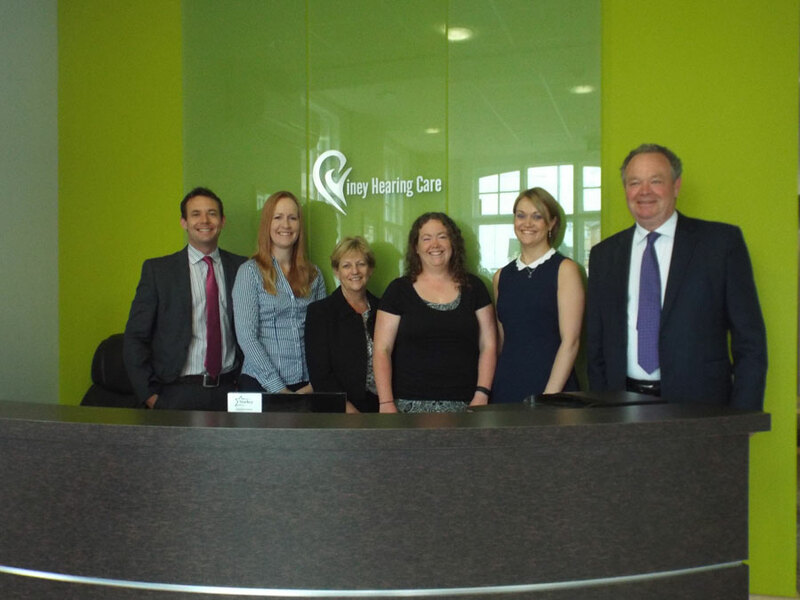 Since leaving university I worked for a large national firm for a number of years where I learned great values and patient Care but in 2012 I jumped at the chance to run our own hearing care centre. I am also trained in Aural health Care and all the different forms of wax removal, I’ve been on courses for tinnitus counselling and attended professional development courses to advance our practices. I love nothing more than being outdoors horse riding, running or walking the dogs. 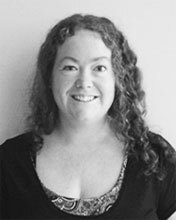 Having an interest in Sign Language and working with deaf people I qualified as a British Sign Language Interpreter in 1999, where I worked in a deaf school supporting hard of hearing children for 4 years. I decided I wanted to learn more about Hearing Loss and Hearing aids. This led to me working in the NHS for a few years in Audiology and then on to working for 2 major Hearing aid Manufacturers. I was then offered a position as a Qualified hear care assistant with a National company and worked there for 4 years offering excellent patient care. However, I desperately wanted to qualify as an Audiologist. I then found Viney Hearing, they provided me with the opportunity to train and qualify as a Hearing Aid Audiologist, I graduated in Sept 2016 and I am thoroughly enjoying my new profession. My spare time is spent with my family, my 2 sons Elijah 5 and Jedaiah 9 months. Either walking our dogs, biking or generally enjoying the outdoors. Having spent the past 20 years as a hairdresser I was ready for a complete change. I was offered an opportunity to work for Viney Hearing Care as a part time office coordinator. I joined the team in April 2017 and since then I have loved every aspect of my position. My primary roll is to greet our patients and make our existing and new patients feel welcome. I also organise our busy diaries and deal with the manufacturers. I have always been a very social person and have to say I love nothing more than chatting with our patients and learning about their lives. When I’m not acting as a taxi driver for my 17 year old daughter, I enjoy walking my dog Ollie and spending time with my beautiful pony, Prinnie. 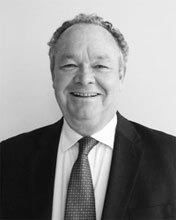 I started in the Hearing Care industry nearly 40 years ago. My wife and I set up our own Hearing care centre growing the business gradually over the years until we were providing Hearing Care to all of Wales and South England. I was very pleased when Tom and Michelle decided that they wished to start their own company building on the family values and patient care that we have always been about. I am now semi-retired, working as a consultant specialising in diagnostic speech mapping. The rest of the time you will find me with my grandchildren or on the golf course with my wife. 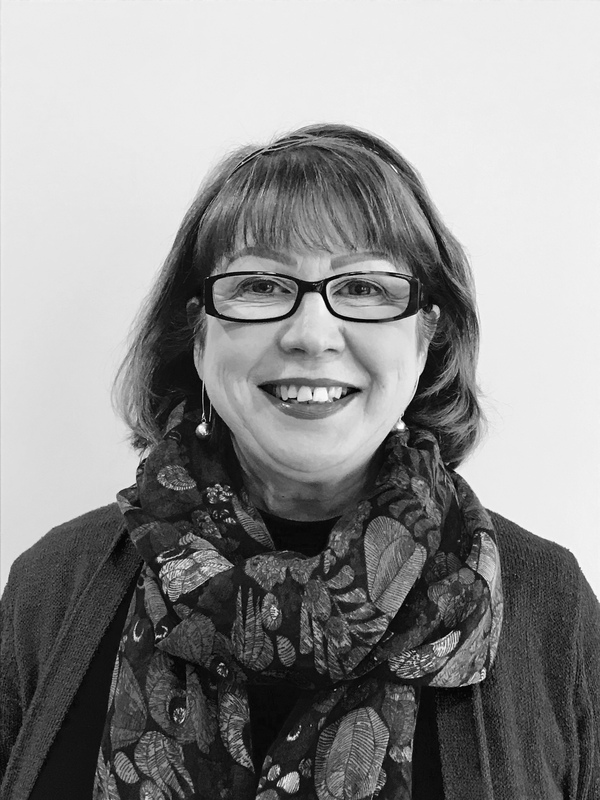 I have always had a keen interest in helping and caring for people, so when the opportunity arose for me to join the ranks of the expanding Viney Hearing Care team in April 2018, I jumped at the chance! My sister and I currently work as a job share. Our role is to create a warm welcoming and friendly environment for our patients. I am responsible for the day to day running of the branch, organising the diaries, booking appointments and helping to promote hearing awareness within the community. Outside of work I love listening to live music and catching up with friends and family. I am the last of six siblings and an “Aunty Bekki-boo” to 11 nieces & nephews, so as you can imagine family gatherings are never quiet!! I also love keeping fit, which ranges from outdoor Pilates/yoga stretches & running on the beach. I am very much looking forward to meeting many more of the Whitchurch community. I’ve always had an interest in caring for people, and wanting to work in a health care profession. I am a friendly and enthusiastic person who is always seeking to enhance my personal development. I was formerly working in the NHS as an assistant audiologist. When I was given the opportunity to further my training at Viney Hearing Care, I jumped at the chance! I’m currently studying to be a Hearing Care Assistant and I am fully qualified in Aural health care including all the different forms of wax removal. My goal is to study to become a Hearing Aid Audiologist in the future. In my spare time I enjoy keeping fit, I attend the gym daily participating in crossfit and judo. I play senior rugby for Dunvant Rugby Club.